Duquesne University's Gumberg Library is participating in a NEA Big Read Grant with When the Emperor was Divine by Julie Otsuka, a book about the experience of a Japanese-American family forced out of their home in Berkeley, California, and sent to live in a Japanese internment camp during World War II. Join us for the Kick-Off event with onigiri-making and a performance by Pittsburgh Taiko and Keiko Rushlander, from 4:30 - 6:00 PM at the Genesius Theater. 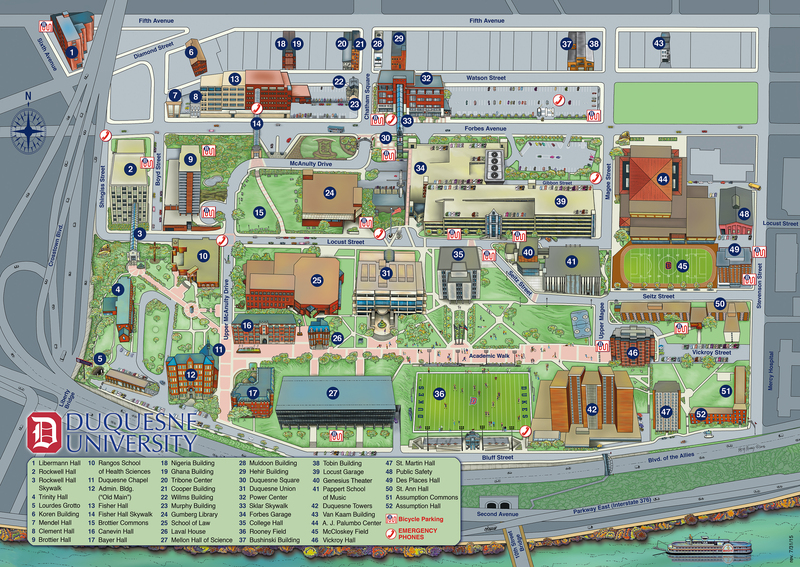 The theater is located on Seitz St, number 40 on the Duquesne campus map. Please visit the Big Read website for more information, including the author's visit on March 30.